No muss, no fuss. That’s the beauty of screw pocket joinery. 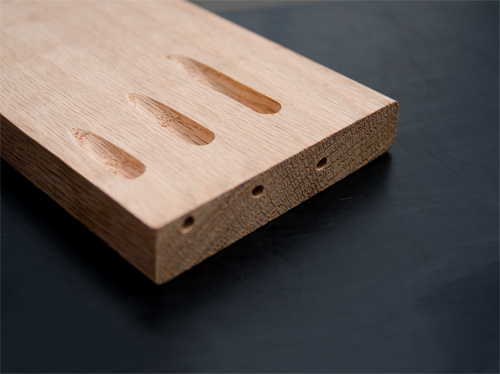 This popular mechanical method for securely and permanently joining two pieces of wood involves routing a “pocket” at a low angle into one workpiece and joining it to another workpiece with a self-tapping screw. Screw pocket joinery can eliminate gluing and clamping. Pieces properly joined with sturdy screw pockets are immediately ready for further processing. 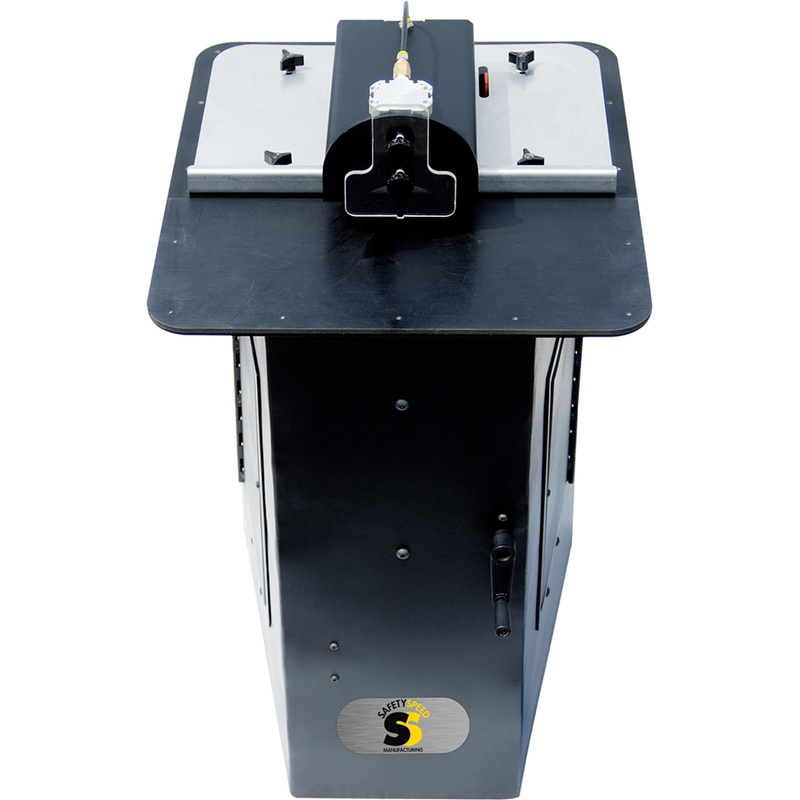 Safety Speed Manufacturing offers the SPM301 Screw Pocket Machine, an automated solution for quickly and precisely drilling and routing screw pocket joints that it has manufactured at its Ham Lake, MN, facility since 2013. The SPM301, originally developed by ARC Machinery, has been perfected by Safety Speed engineers. Their many months of research and development led to numerous refinements to ensure that the SPM301 operates faster, quieter and cleaner than any other screw pocket machine on the market. Easy access to tooling for quick bit changes and adjustments. Small foot-print – 22″W x 44″H x 26″D. The SPM301 also is extremely versatile and can be used not only for joining angled parts, but also for beveled corners and curves. Safety Speed displayed two SPM301 machines at its booth during the International Woodworking Fair in Atlanta last month. One was under power for demonstration purposes. The other featured clear plexi-glass in place of a metal side panel to show off the machine’s various components and how they work together to produce a superior screw pocket. “This addition of the SPM301 has complimented our existing product line and allowed our customers to source a wide range of professional woodworking equipment from one U.S. manufacturer, “ Houska said.